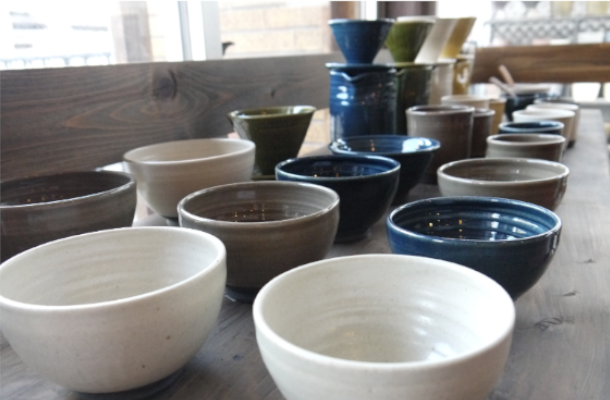 Maruyo Pottery was opened in a renovated pottery store and later expanded to include café and gallery ‘Maruyo Café’. 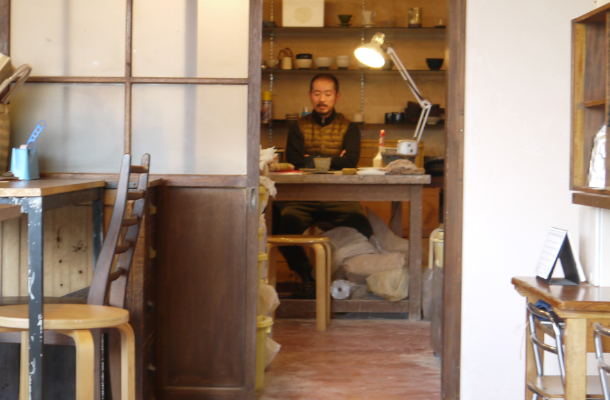 Second generation potter Yoichi trained in the pottery town of Mashiko before returning home to open his own pottery. Mashiko is known for its folk crafts, and while Yoichi’s pottery retains this distinctive warmth, it is also designed for everyday use. 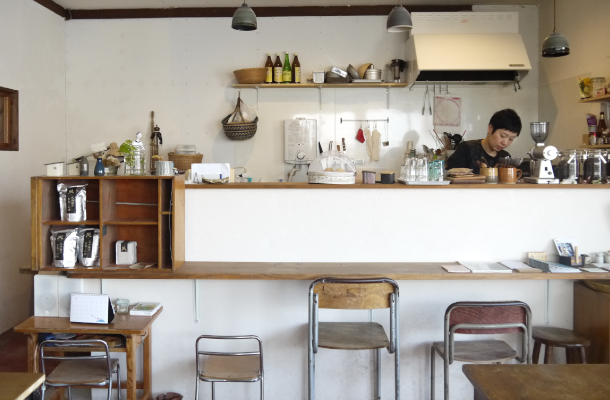 At the café, his wife Takako always welcomes guests with a smile. 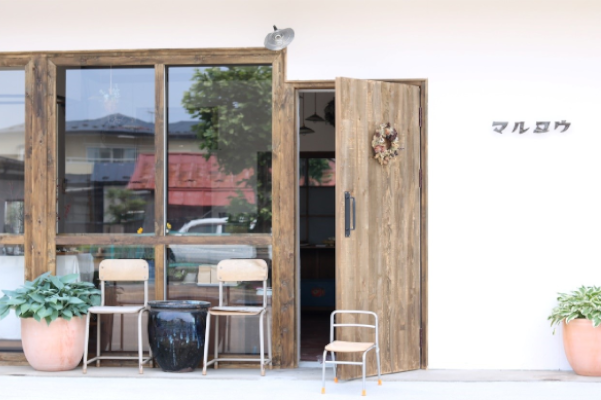 Yoichi makes all the pottery for the café by hand and Takako can brew a fine cup of coffee, making for a wonderful husband and wife collaboration.